This book illustrates the ways that cognitive linguistics, a relatively new paradigm in language studies, can illuminate and facilitate language research and teaching. 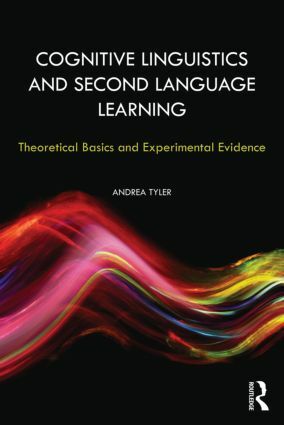 The first part of the book introduces the basics of cognitive linguistic theory in a way that is geared toward second language teachers and researchers. The second part of the book provides experimental evidence of the usefulness of applying cognitive linguistics to the teaching of English. Included is a thorough review of the existing literature on cognitive linguistic applications to teaching and cognitive linguistic-based experiments. Three chapters report original experiments which focus on teaching modals, prepositions and syntactic constructions, elements of English that learners tend to find challenging. A chapter on “future directions” reports on an innovative analysis of English conditionals. Pedagogical aids such as diagrams and sample exercises round out this pioneering and innovative text. Introduction:Where Have We Been and Where Can We Go?